So What, Stockholm 1960. John Coltrane and Miles Davis. The greatest version yet heard. 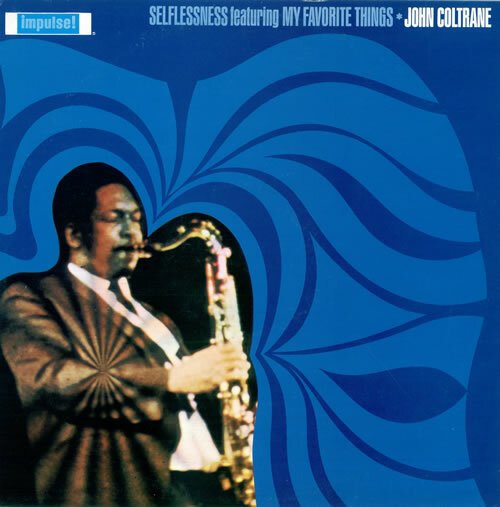 My Favorite Things: John Coltrane. 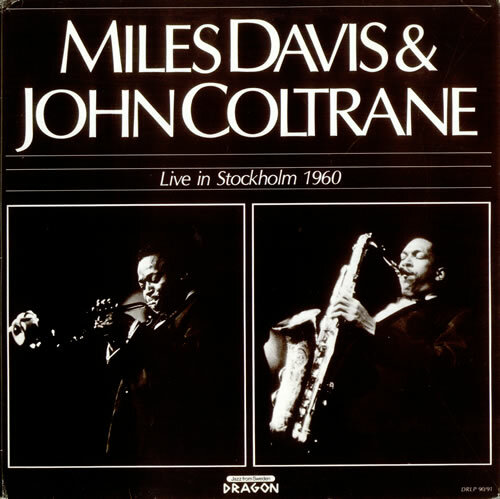 Miles Davis/John Coltrane Stockholm 1960. 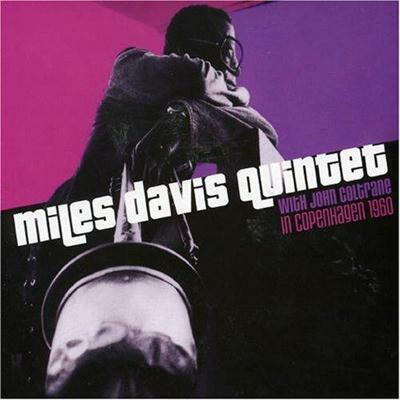 Miles Davis/John Coltrane in Copenhagen, 1960.
https://penumbrage.files.wordpress.com/2013/02/02a-out-of-this-world.mp3 Track 2: Out Of This World. 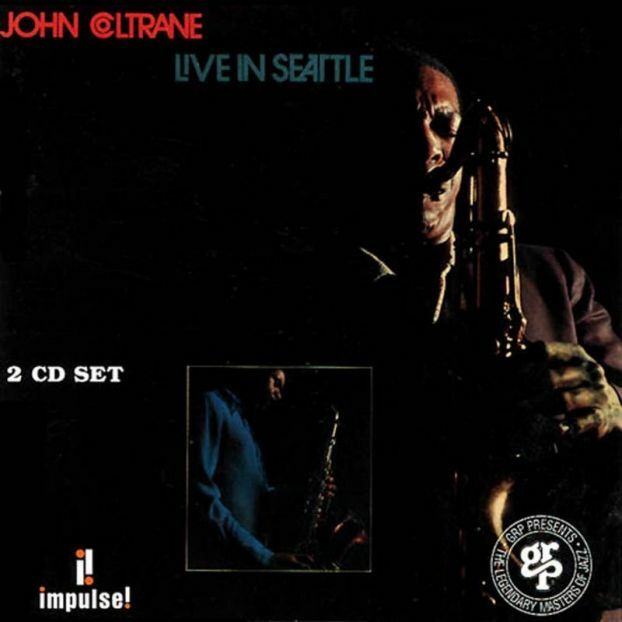 Featuring John Coltrane (ts), Pharoah Sanders (ts), McCoy Tyner (p), Jimmy Garrison (b), Elvin Jones (d). 1965. Featuring the great Eric Dolphy. 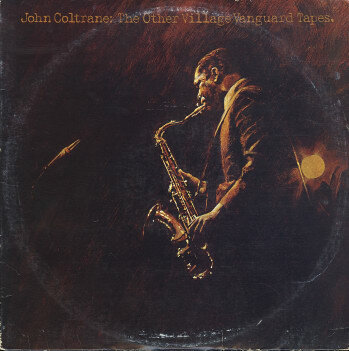 You are currently browsing entries tagged with John Coltrane at Penumbrage.